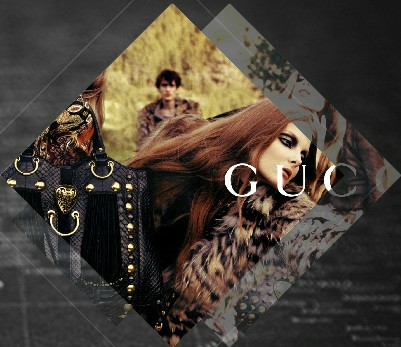 Wholesale top quality luxury products,handbags,shoes, clothes,jewelry,accessories,etc. shipping to worldwide. Shipping way: EMS, DHL,TNT,UPS, FEDEX,CHINA POST,HONGKONG POST. ( Timely delivery in 5-7 days).